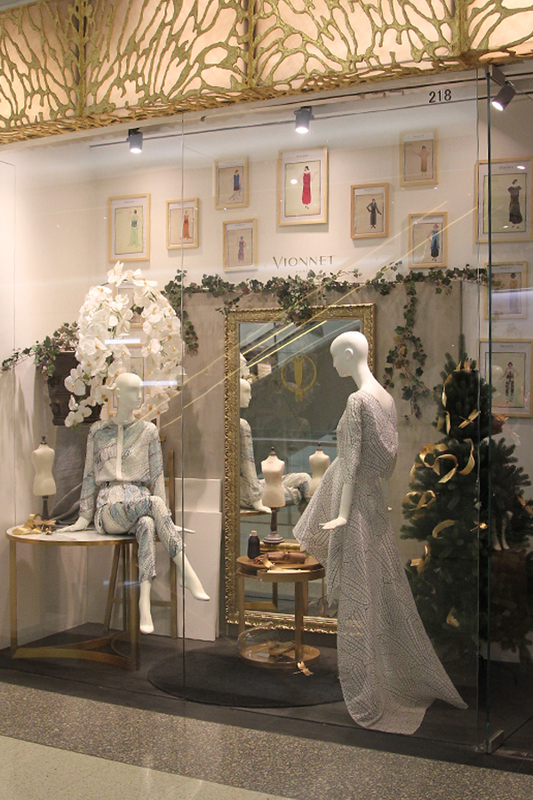 Joyce invited Ms. Goga Ashkenazi, the Creative Director from Vionnet, to provide a preview of the Vionnet SS15 collection at Joyce, Plaza 66 in Shanghai. Over 200 guests attended this event, including Joyce VIPS, representatives of the fashion media, bloggers, socialites and Shanghai’s fashion elite. 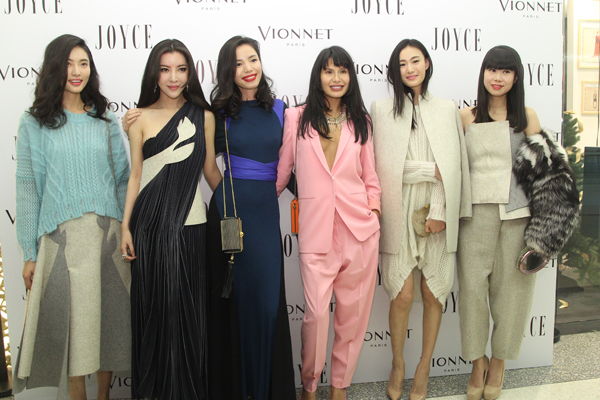 Joyce was honoured to have supermodel Qin Shu Pei attending, alongside Bonnie Chen and fashion TV hostess Linda. 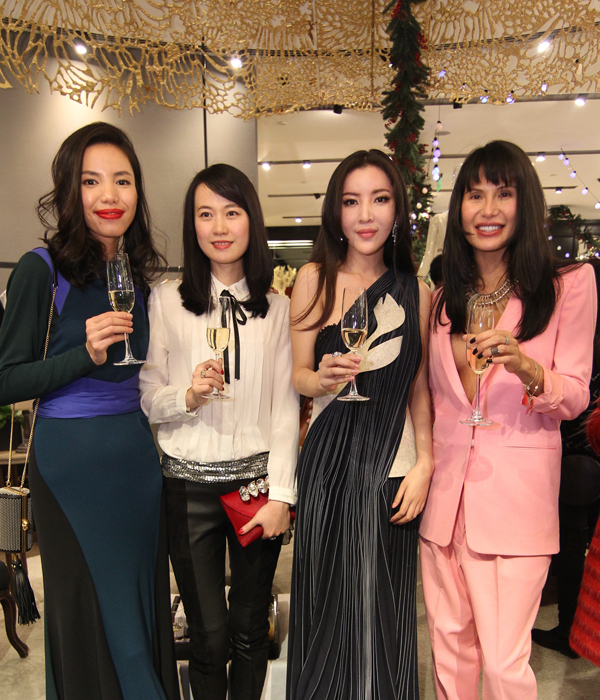 Artist Niu An, socialite Jacyln Wu and Lu Lu, Leaf Greener and Tracy Wang, the fashion icons, also attended the event. All of the city’s most fashionable personalities gathered together to view the collection via Ashkenazi’s thorough explanation of the design philosophy. Silhouettes create curves that follow the body's contours, fragile shapes that coil in liquid draping, flowing designs that light up in tactile textures. Grecian draping and curved cuts mix with abstract nods to lingerie. The serenity of the collection is underlined by the color palette: various tons of white are mixed with hints of beige and touches of black with a sudden bursts of red. Everything looks weightless yet exudes a strong energy. 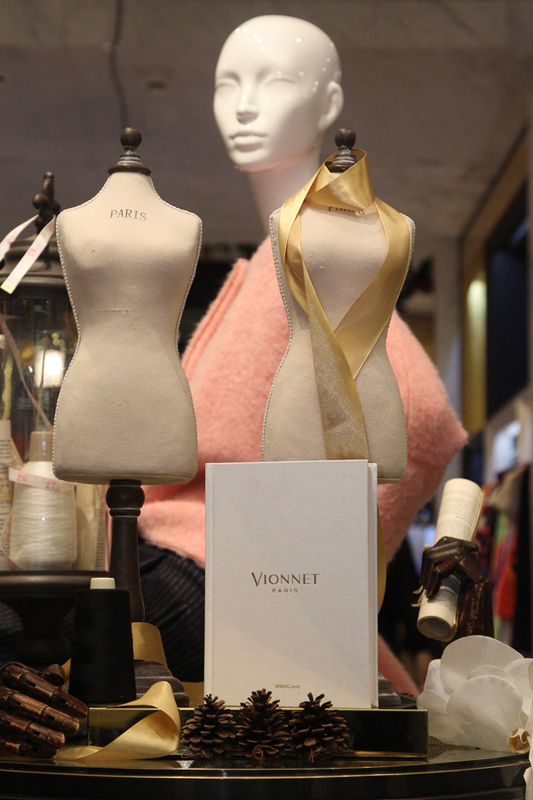 From the inception of the first store, which was opened in 1912 by Ms. Madeleine Vionnet, the Vionnet brand has been synonymous over time with being at the forefront of the avant-garde of each era. 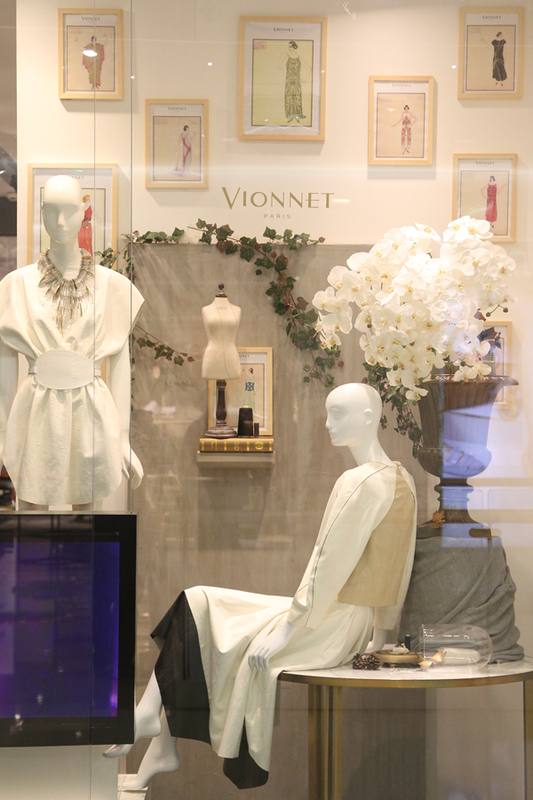 Vionnet always managed to balance cutting edge modernity with timeless feminine elegance and exquisite taste. Throughout this event, illustrations of Vionnet designs from the 1920s were on display and these demonstrated how the new season’s designs evoke and perfectly co-exist with the vintage heritage of the house.